It was cancelled by the BBC after two seasons and then picked up by Amazon and BBC America, now filming has officially begun on the third season of period police drama “Ripper Street” with the production moving to Manchester. 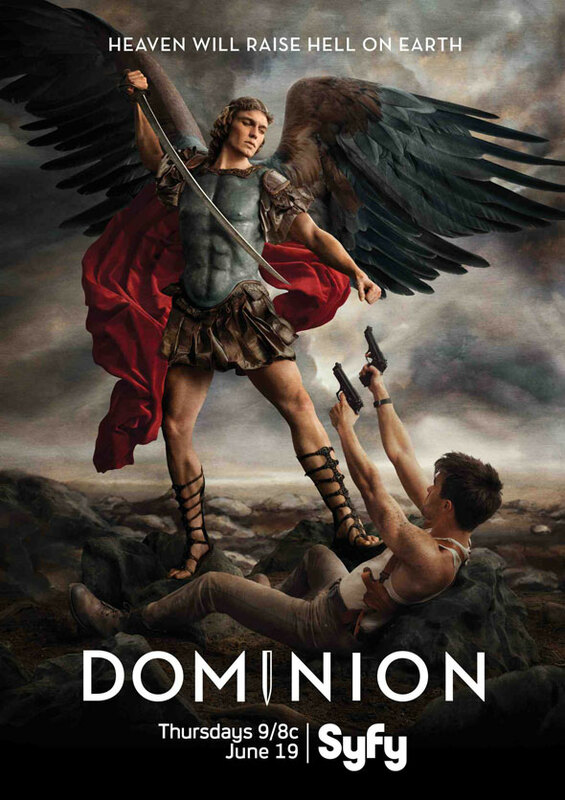 EW has released a new poster for the upcoming Syfy series “Dominion,” a supernatural drama inspired by 2010 feature “Legion” about a war between mankind and an army of lower angels. 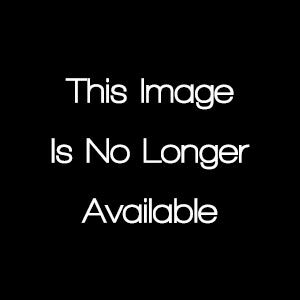 While the previews have been unexciting, this Renaissance-style classical artwork is just spectacular.